We meet as a Life Group for dinner and discussion on Sunday evenings and would love for you to join us! Our young adult group meets Sunday mornings at 9AM for Sunday School! Join the young adults at First Baptist CHurch-Kearney on Sunday mornings, weekly Thursday Bible Study, and monthly events. 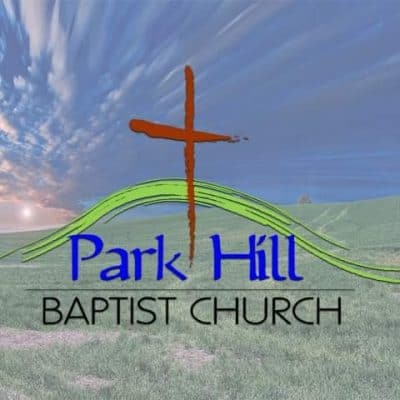 Park Hill Baptist Church exists to pursue worship of Jesus Christ as Lord through their weekly gatherings and daily lives. The College Ministry of Wornall Road Baptist Church exists to cultivate in students a love for the gospel, a commitment to the local church, and a burden for the lost. LifeConnection Church is ministering to college students at MCC-Blue River through Christian Challenge and MCC-Longview through InterVarsity Christians Fellowship. Impact is a college ministry that aims to bring the gospel of Jesus to students and help them grow closer with God.